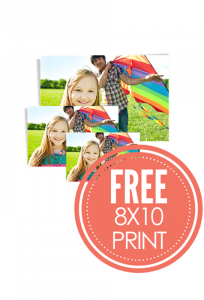 Right now at Walgreens Photo, you can snag a FREE 8×10 Photo Print, through October 13th! Simply add an 8×10 print to your cart and enter code 8X10FALL at checkout to make it FREE. Make sure to select in-store pickup to avoid shipping charges. Please note, this code may not work if you are using the mobile app. If you live near a Lego Store, there’s a FREE kids event, October 2nd and 3rd for children ages 6-14! 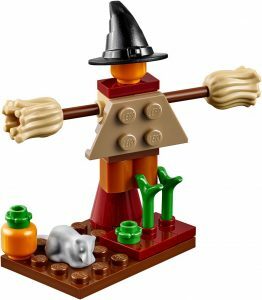 Learn how to build this mini LEGO Scarecrow Witch (pictured above) and take it home for FREE! Also, you now have to reserve your Mini Model BEFORE you visit the LEGO Store. These spots fill up quickly, so if you’re interested, I suggest signing up ASAP. Registration is on a first come first serve basis and quantities are limited. 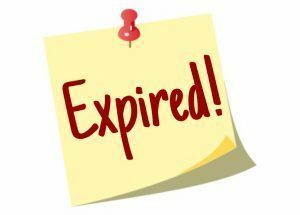 Stores will no longer accept walk-ups on the night of the event. 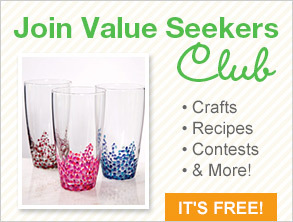 Sign up and join the FREE Dollar Tree Value Seekers Club to get access to members-only contests, money-saving party ideas, crafts, recipes, exclusive product sneak peeks & more! You will also be the first to find out about exclusive products online, in-store specials, and store events! As most of you know, I homeschool my youngest son. So when it comes time for him to do a project requiring him to use his colors, I join him and do some coloring myself. I found this to be surprisingly relaxing! 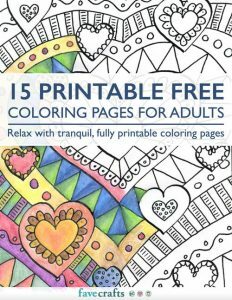 And I would rather print my own, FREE coloring pages then buy a book from the store! Attention teachers & fellow homeschoolers! 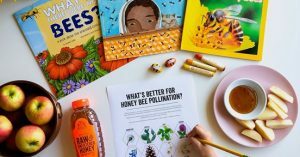 After entering, you’ll be able to download the full printable teacher guide & lesson plan to check out and pencil into your planner! If you live near a Lego Store, there’s a FREE kids event, Tuesday, August 7th or Wednesday, August 8th for children ages 6-14! 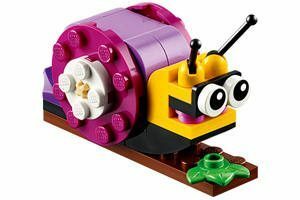 Learn how to build this mini LEGO Snail (pictured above) and take it home for FREE! 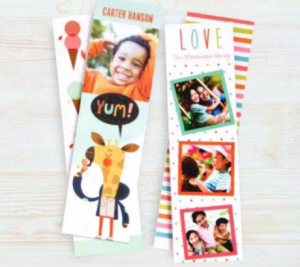 I want to remind everyone that tomorrow, July 11th, is the last day you can score 4 FREE Custom Bookmarks at Walgreens ($1.99 value)! In order for this to be completely free, you must select ‘in-store pickup’. Once you’ve customized your bookmarks, enter code PICYOURMARK at checkout! Please note that this code may not work using their mobile app. Hey folks! 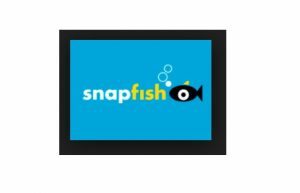 Today (7/5) is the last day that you can snag 20 FREE 4×6 Photo Prints + FREE Shipping from Snapfish when you enter promo code HOT20FREE at checkout! 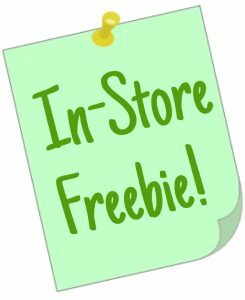 If you live near a Lego Store, there’s a FREE kids event, Tuesday, July 10th or Wednesday, July 11th for children ages 6-14! 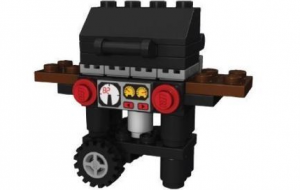 Learn how to build this mini LEGO Grill (pictured above) and take it home for FREE! 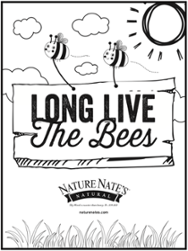 Nature Nates Hone Co. is offering a FREE Long Live the Bees activity booklet! 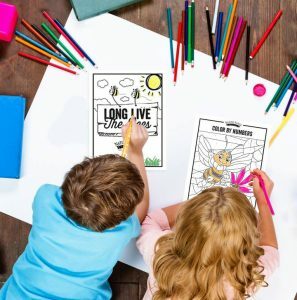 This is a really cute printable that includes word finds, coloring sheets and more that your kiddos will surely enjoy!